INDUSTRY.co.id - Belitung - General Chair of the Indonesian Palm Oil Entrepreneurs Association (Gapki) Joko Supriono said, the palm oil industry business was able to boost the country's economy, because until now the business was one of the biggest foreign exchange contributors to Indonesia. According to him, palm oil as one of the mainstay commodities, namely "crude palm oil" (CPO) contributes around 15 percent of total non-oil and gas exports. This means that it can be maximized in the short term to overcome the problem of Indonesia's economy which is currently rising and falling. He said the palm oil industry actually had an important role for the Indonesian economy in the midst of the erosion of foreign exchange. This was due to the strengthening of the US dollar against the rupiah and the trade balance deficit until last June. In the first semester of 2018, CPO exports fell six percent to 14.16 million compared to the same period last year of 15.04 million. As a result, Indonesia's trade balance automatically became a deficit of US $ 2.03 billion. The decline in exports was also due to various oblique issues related to the palm oil industry which continued to develop in Indonesia. One of them is human rights violations according to the United Nations, violations of the age of labor for children, and spatial violations of land fires have made Indonesia's CPO export performance shrink. "The government needs to remember, the palm oil industry has created 17.5 million people for employment. Even CPO has contributed more than US $ 20 billion in foreign exchange exports," he said. Meanwhile, Secretary of the Gapki General Togar Sitanggang told Antara, Indonesian oil palm was feared for its development by other countries. So many oblique issues were made to make the industry sluggish. 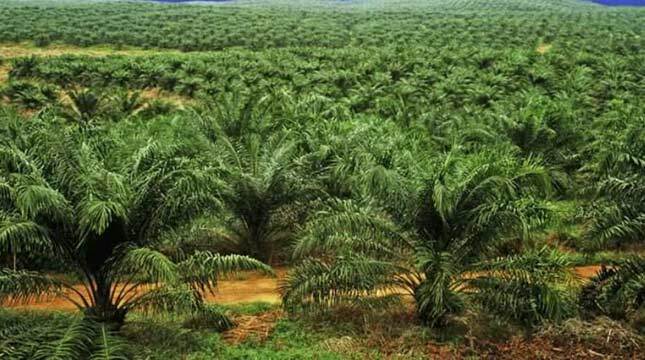 "The government should see how important the palm oil industry is until now, because until now our production is quite large, even one of the biggest in the world," he explained. Togar also explained that CPO can be made as one of the renewable energy sources, only how does the country take advantage of the opportunity to make the palm oil industry one of the mainstays that can strengthen the country's economy.